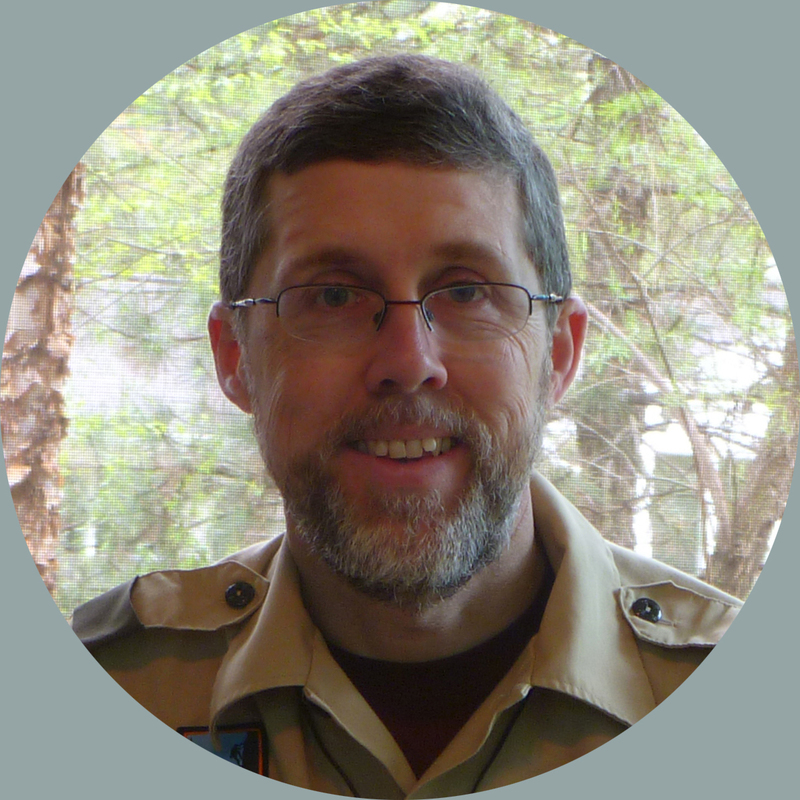 Is Philmont in Your (Near) Future? 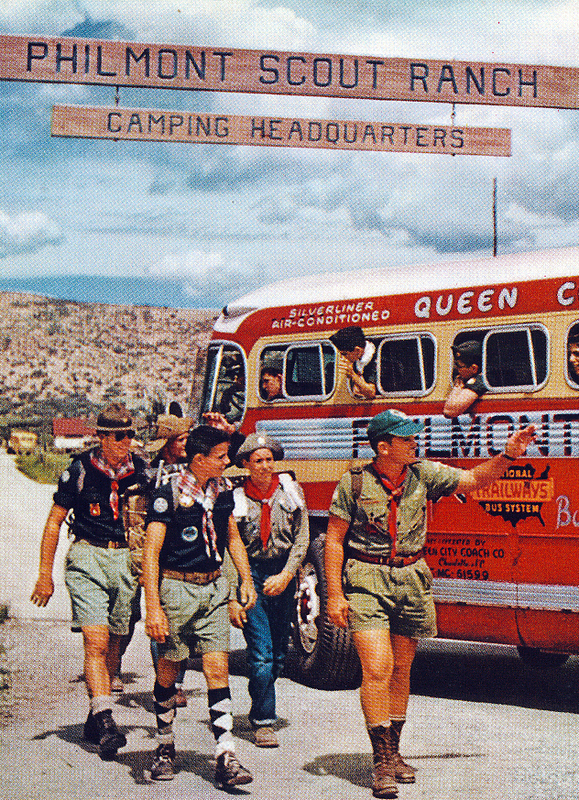 One of Scouting’s persistent urban legends is that Philmont Scout Ranch always fills up–and so there’s no need to even enter the annual lottery for crew slots. The reality is that winning the Philmont lottery is much, much easier than winning the Powerball. And this year, you actually have a second chance to win. As of this week, Philmont still has space for about 70 crews for this summer; you can see the complete list on the Philmont website. While five or six months is pretty tight timing for putting together (and paying for) a high-adventure trek, Philmont makes the process as easy as possible. The website is chockfull of helpful information, and the ranch provides most of the crew gear and food you will need. I should also mention that my favorite part of the ranch, the Philmont Training Center, still has plenty of summer vacancies as well. I don’t think there’s better place on the planet to take adult leader training, as I’ve discussed in a previous blog post. And best of all, you don’t have to undertake a physical conditioning program to get ready for a PTC conference, where the steepest climb is up the steps to the dining hall! This video offers a great introduction to the Philmont Training Center (and not just because it includes footage from one of my conferences). PTC Is a great training opportunity and a great family vacation all rolled into one. I’ll be there this summer. Will you?